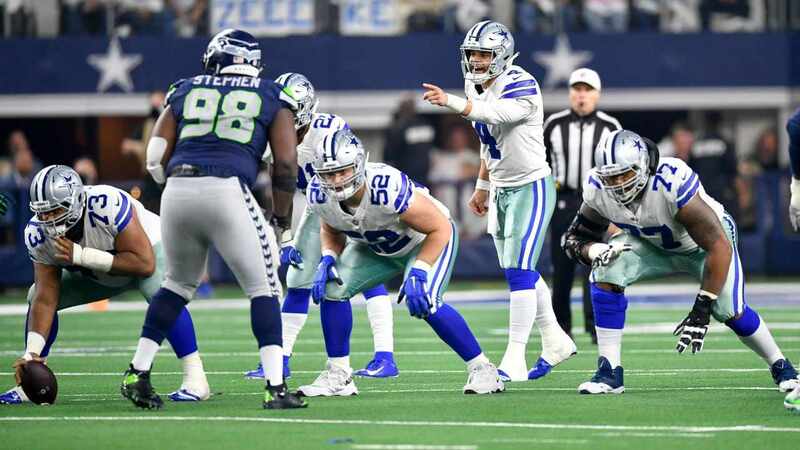 Training camp has begun meaning the time for speculation is over and it's time to begin seeing what the Dallas Cowboys will look like on the field. 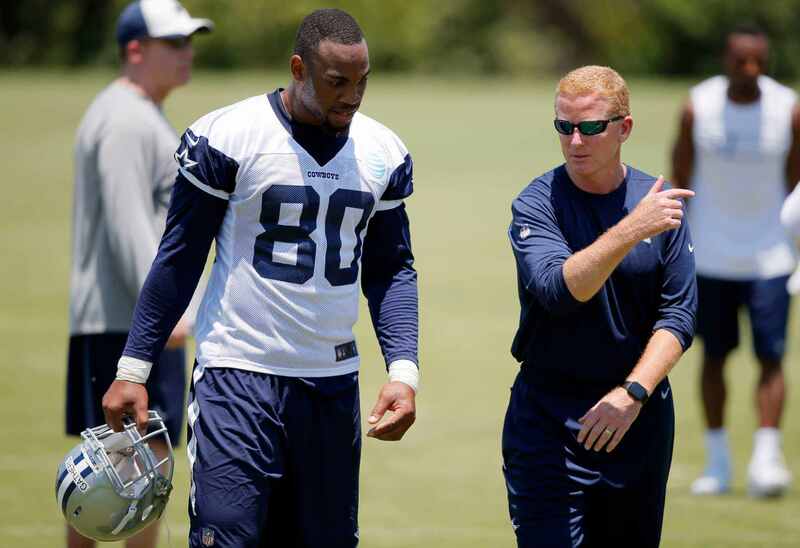 We'll finally get to see what second year tight end Rico Gathers looks like after a full season on the practice squad. 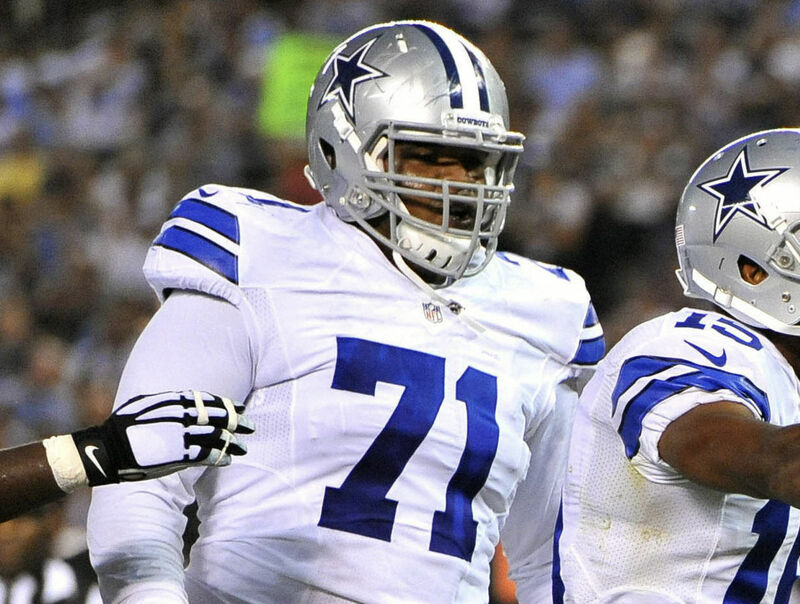 James Hanna and Geoff Swaim are still working their way back from injuries. They've only participated in the walk throughs at this point, leaving some snaps available for Gathers to find a role on the team. So far, the results are encouraging. Yuma (@YumaCactus) is attending training camp and is an excellent follow. He's putting pictures and video up for people to see and you should definitely take a look. 80 had back to back nice catches on throws behind him. Two observations from this tweet. First, it seems that he's getting open and second he's making adjustments to the ball. Both of those things are vital to gaining trust as a receiver. A lot of receivers can catch perfectly thrown balls, but catching passes that aren't perfect will lead to more trust and more opportunities from the quarterback. From Bryan Broaddus' Scout's Notebook, it seems that Gathers is making some strides in his recognition and in his blocking assignments. "Rico Gathers got some work with Jason Witten and the first unit in "12" personnel package – that is, one running back and two tight ends. James Hanna and Geoff Swaim worked in the morning walkthrough while Gathers had his shot in the evening. 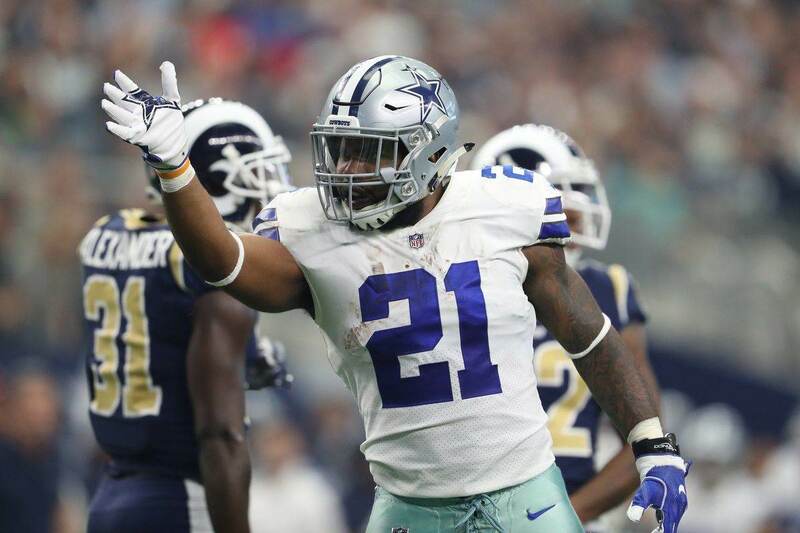 Gathers showed some nice recognition in picking up a blitzer from the slot that allowed Ezekiel Elliott the ability to make a nice cut behind him." David Moore also had a Q&A for the Dallas Morning News where he took a question on Rico Gathers. The question was, "What is Rico Gathers going to have to accomplish at camp to get a spot on the roster?" "Moore: He has improved dramatically from where he was at this stage last year. He flashes brilliance. What he needs to do in this camp is show a better understanding of the offense -- he still makes too many assignment mistakes -- and more consistency in his level of performance." The offseason reports of Rico being "1,000 times better" aren't hyperbole after all. It's still very early in training camp and there is still much to show, as Moore points out, but there are encouraging signs. With Jason Witten entering the twilight of his career, we're hoping Gathers can carry the mantle when Witten calls it a career. While, it's unreasonable to expect Gathers to have a Jason Witten type of career, it is reasonable to get excited about the things Gathers can bring to the football field. He just has to put it all together. Here's hoping Gathers is able to "stack one good practice on one good practice" as he makes his case for a roster spot. Does “11 Personnel” Make the 1-Technique DT Expendable?